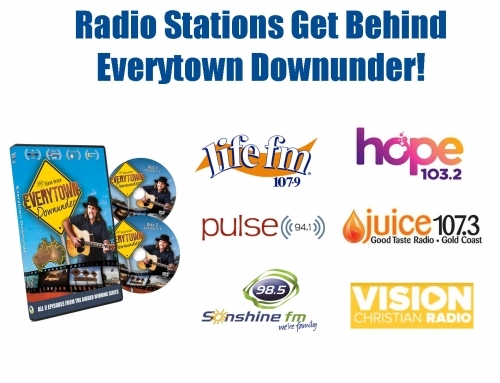 Everytown Downunder - EVERYTOWN DOWNUNDER WINS AGAIN! 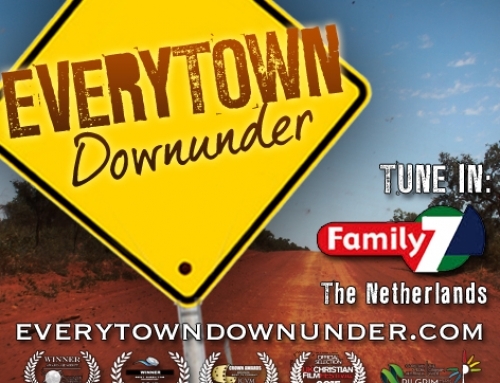 EVERYTOWN DOWNUNDER TAKES OUT THE BEST FILM, TV and DOCUMENTARY PRODUCTION for 2015 and the GRAHAM WADE PILGRIM MEDIA PRIZE. 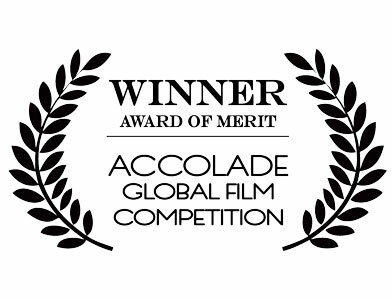 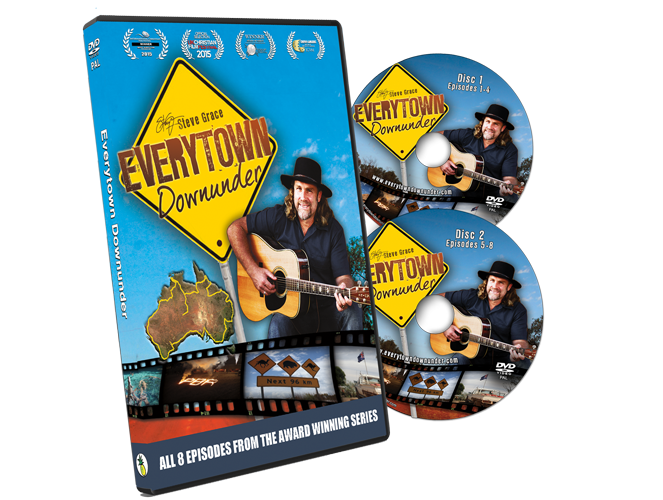 Everytown Downunder took out the 2015 Best Film/Documentary/TV Series Category and the Pilgrim International Graham Wade Media Prize at the CMA (Christian Media Australia) Awards last night. 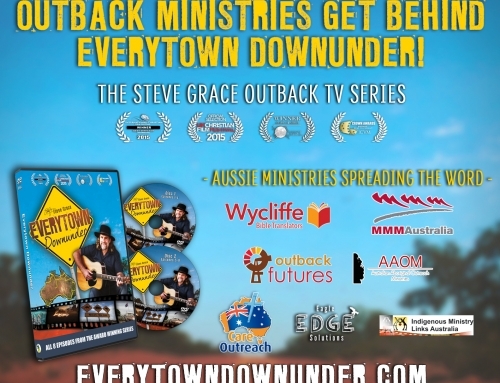 Thank you CMA, Pilgrim, Steve Grace and everyone involved in making Everytown Downunder a reality. 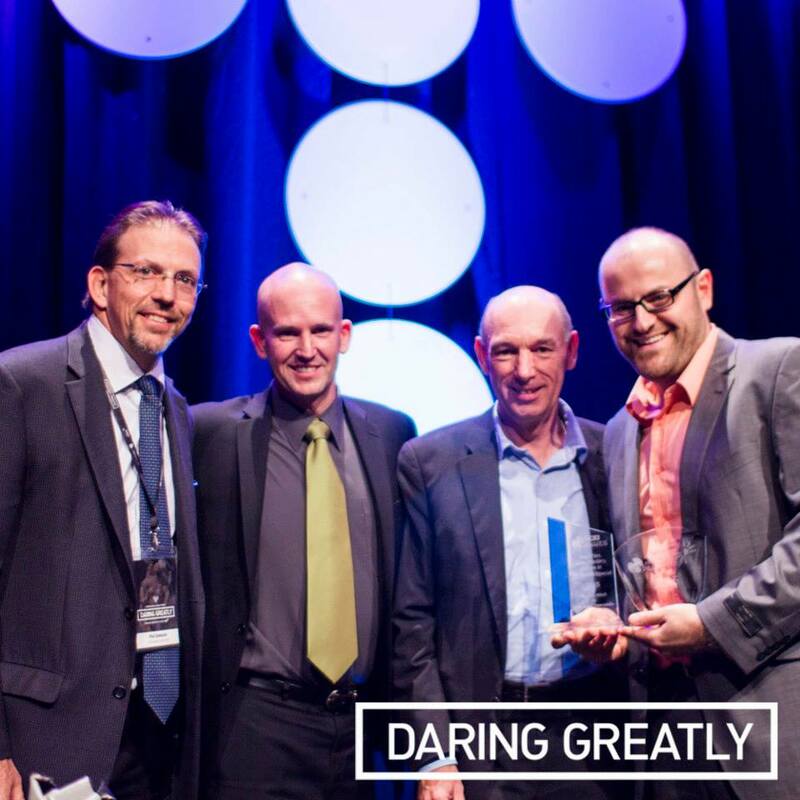 Photo from left to right: Phil Edwards (Chairman of CMA Board), Nathan Brown (CMA CEO), Phil Coy (Director at Pilgrim International) and Richard Attieh (Executive Producer, Everytown Downunder).